Jio New Prime Recharge Plans July 2017 - What Should Do After Expire Current Plan? Jio New Prime Recharge Plans July 2017 – What Should Do After Expire Current Plan? 1 Jio New Prime Recharge Plans July 2017 – What Should Do After Expire Current Plan? 2 How To Check Validity Of Current Plan? 4 How To Recharge New Jio Plans? Hi Guys, Reliance Jio has unveiled New Prime Recharge Plans at the end of their most active plans. As everyone Knows That Validity of Jio’s Best Plans Jio Dhan Dhana Dhan & Jio Summer Surprise Offers is Ending Soon this Month & We Have To Recharge again To Continue for Enjoy Jio Free Benefits! How To Check Validity Of Current Plan? If You Have Activated This Offer Then You can Check The Last Date/Validity Of Your Dhan Dhana Dhan Offer Or Summer Surprise Offer on MyJio App. We all know that Most Of Users Activated The Jio Summer Surprise Offer In March-April Will See The End Of Their Offer This Month around 20th July. Reliance Jio Has Unveiled New Tariff Plans For Next Cycle & There Are Lots Of New Additions Plans In It , Including The Another New Free 3 Months Unlimited Data + Voice Calling Plan . 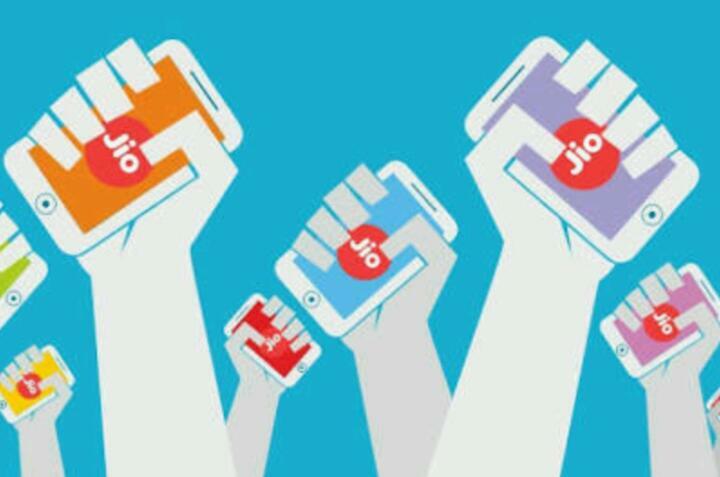 In the new Tariff Validity Of Some Plans Has Been Decreased and price amount of some plans little bit increased, but you can enjoy free jio benefits as likely in the previous plans. Check Below New Prime Recharge Plans Unveiled By Reliance Jio! *Unlimited – here some plans are with daily speed capping after a particular Mb of data, post speed will be 128kb/s. Visit Here to know full info about Jio new Prime recharge plans and terms. This is Jio’s New Tariff Plans Of July 2017. You Can See Many Changes Out There. We suggest you to Recharge with Rs.399 because like previous offer Free Unlimited 4G Data + Calling Will Be Remain As Same As Rs.399 Plan for 84 days. Visit Here to see best cash back offers from online recharge Portals. How To Recharge New Jio Plans? ▪ First of all these recharge plans only for Jio Prime members. ▪ Visit Here to read Full Terms and Conditions to check if you are eligible for this new recharge plans.